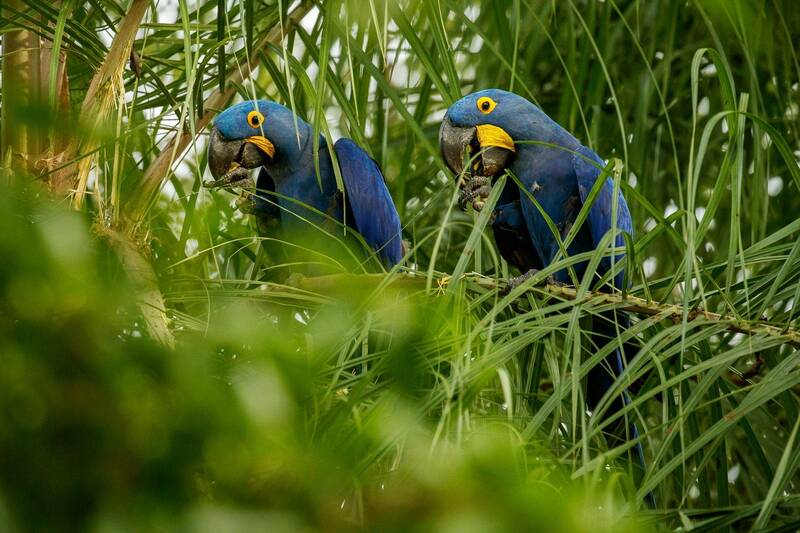 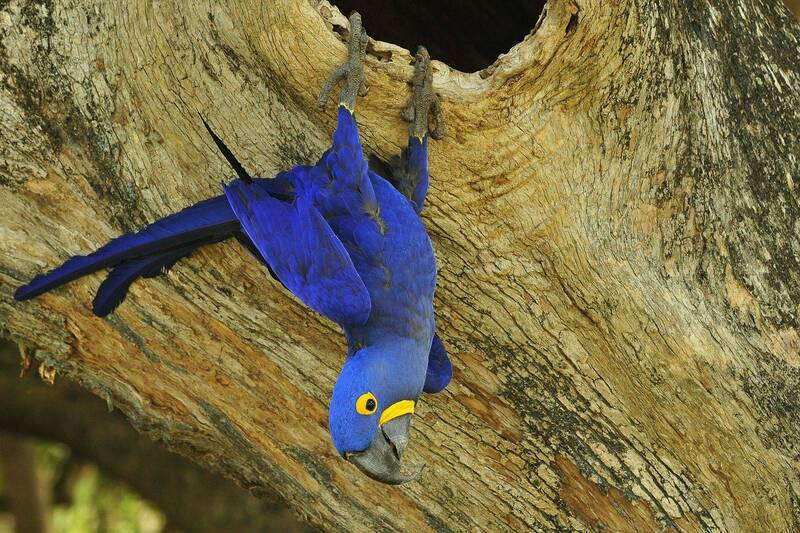 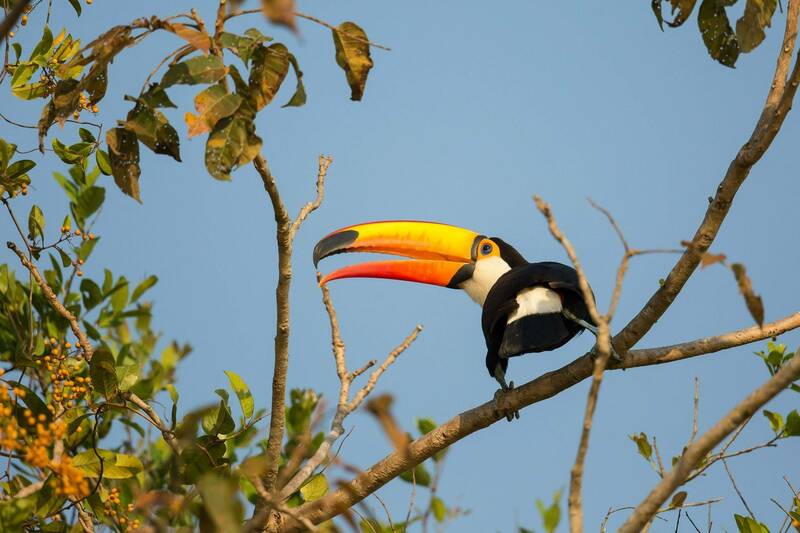 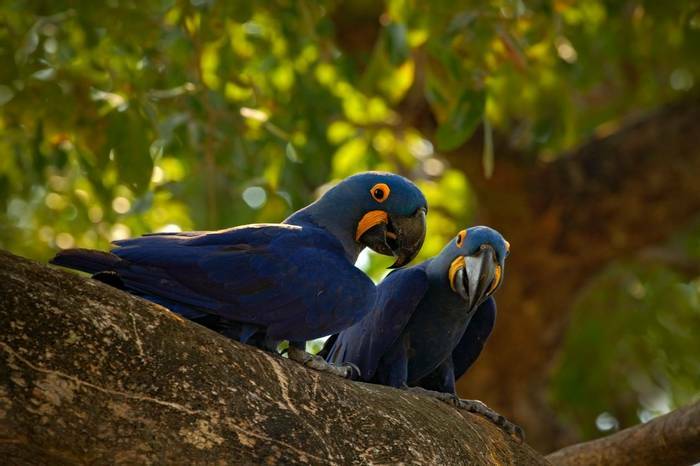 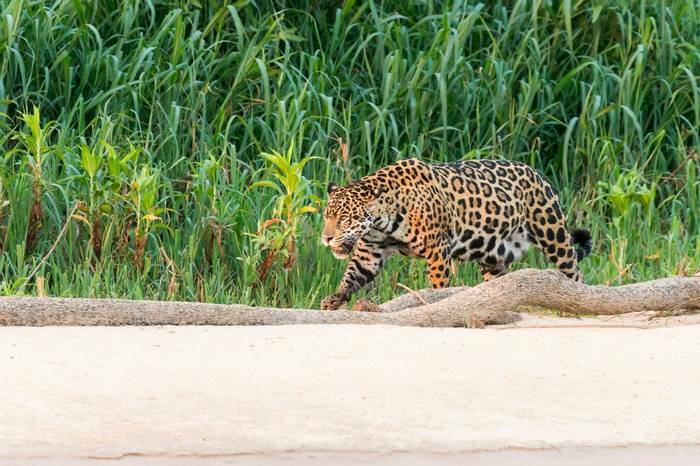 A 10-day wildlife holiday including a 6-night cruise into the remote Pantanal National Park in search of the region’s most spectacular wildlife. 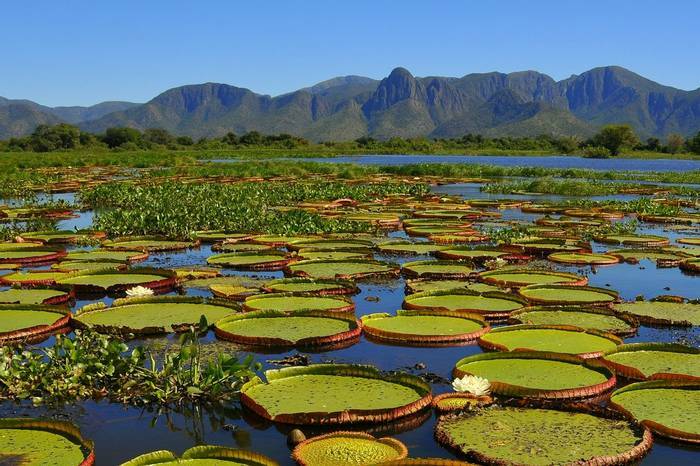 This unique and exclusive cruise focuses on a land of towering mountains and giant water lilies in search of some of South America’s most spectacular wildlife deep within the little-visited Pantanal National Park. 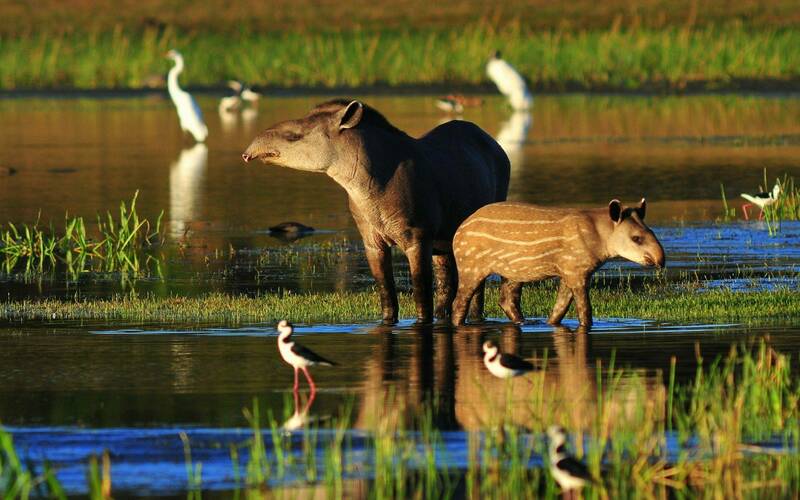 It will be a privilege to visit this pristine wilderness, far from other tourists. 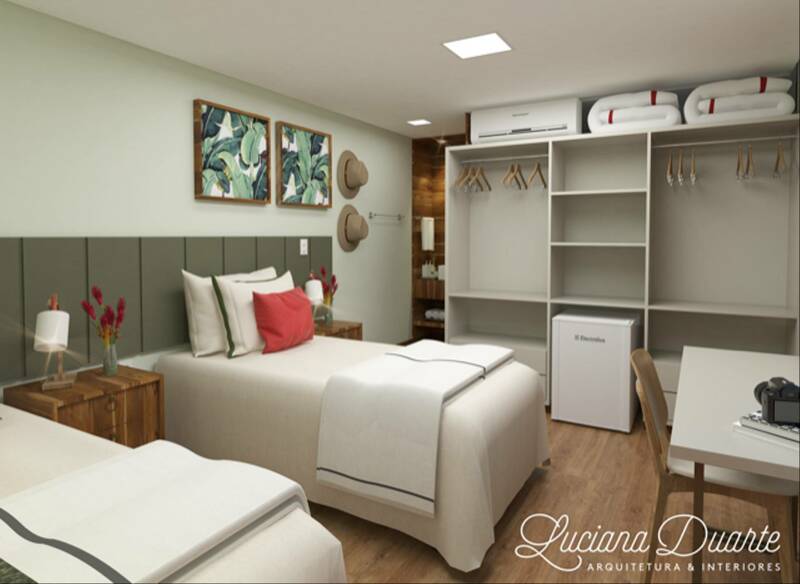 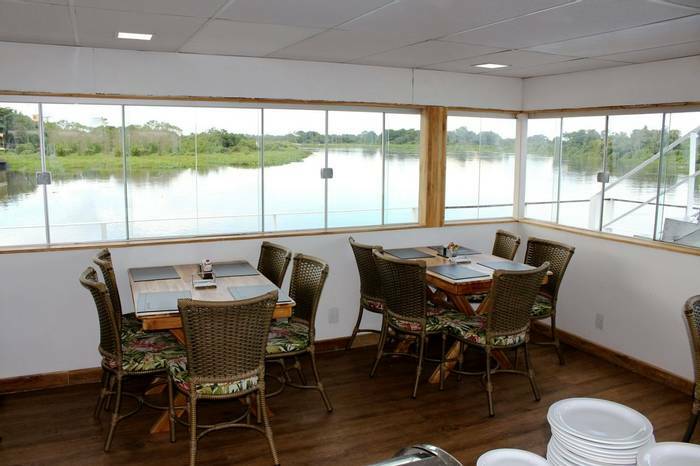 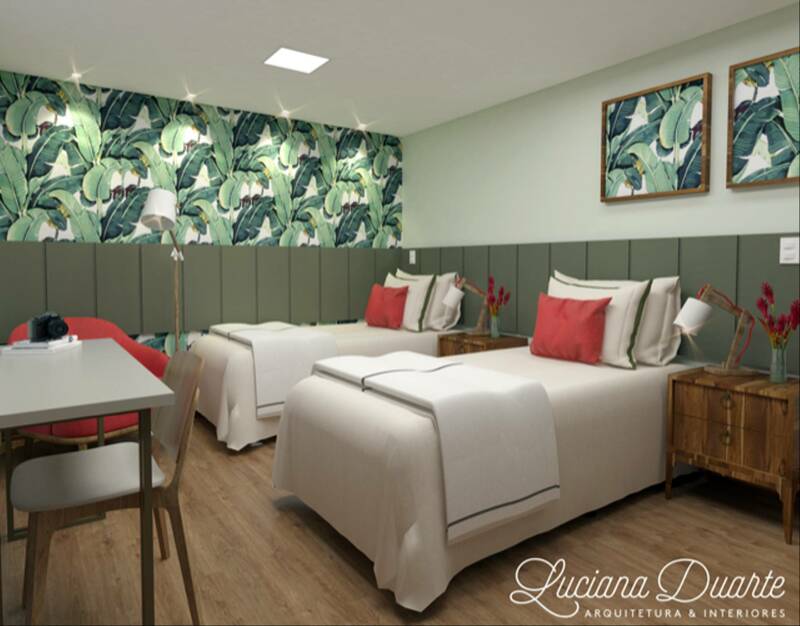 Our home for six nights of this exciting new Naturetrek charter is the exceptionally comfortable, traditional Brazilian houseboat Panoramico which offers 12 spacious, air-conditioned guest rooms and wonderful hospitality from her friendly crew. 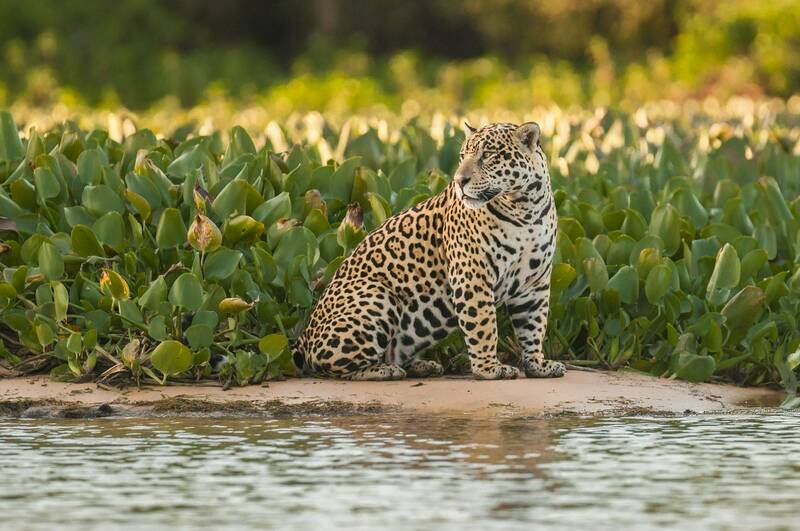 During the cruise, the king of the South American cats, the Jaguar, will be high on our ‘wish list’ and we will search comprehensively in the very best areas, using smaller boats to navigate narrow channels. 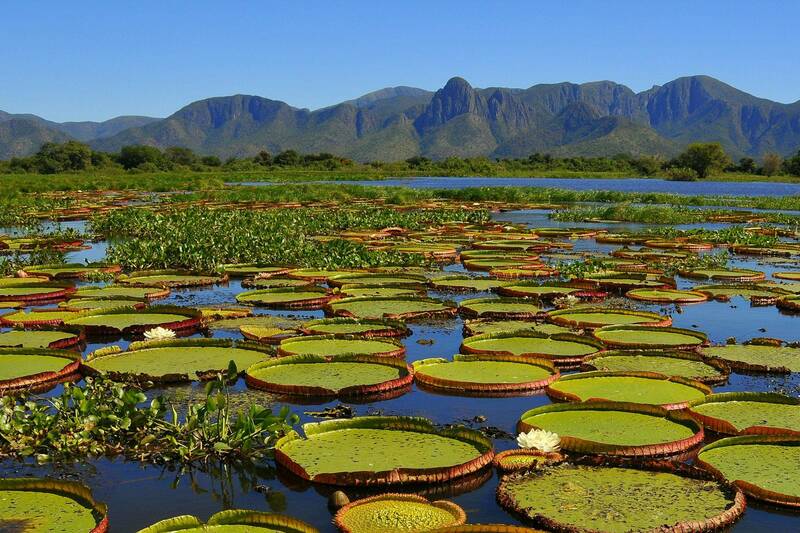 This unique and exclusive cruise focuses on a land of towering mountains and giant water lilies in search of some of South America’s most spectacular wildlife deep within the little-visited and remote Pantanal National Park. 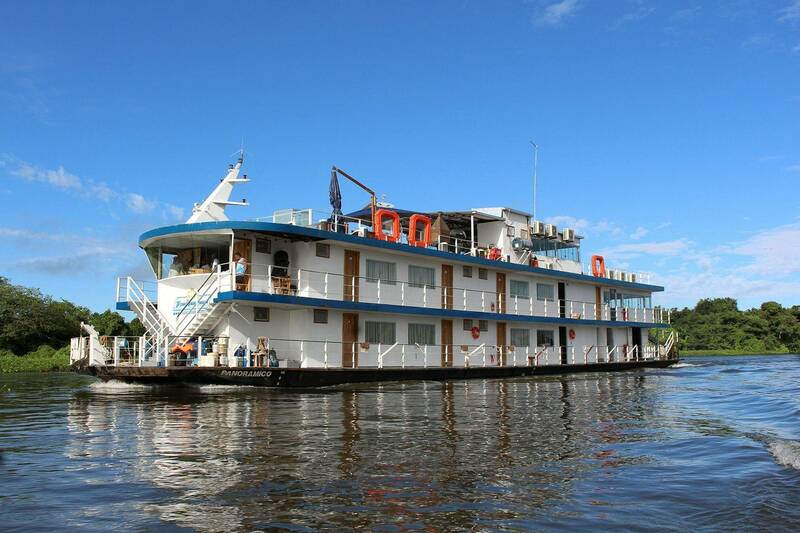 Our home for six nights of this exciting new Naturetrek charter is the exceptionally comfortable, traditional Brazilian houseboat Panoramico which offers 12 spacious, air-conditioned guest rooms and wonderful hospitality from her friendly crew. 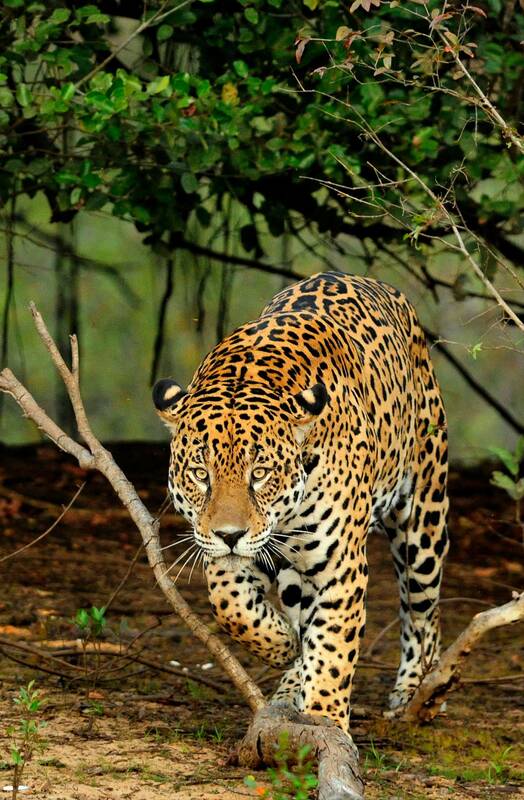 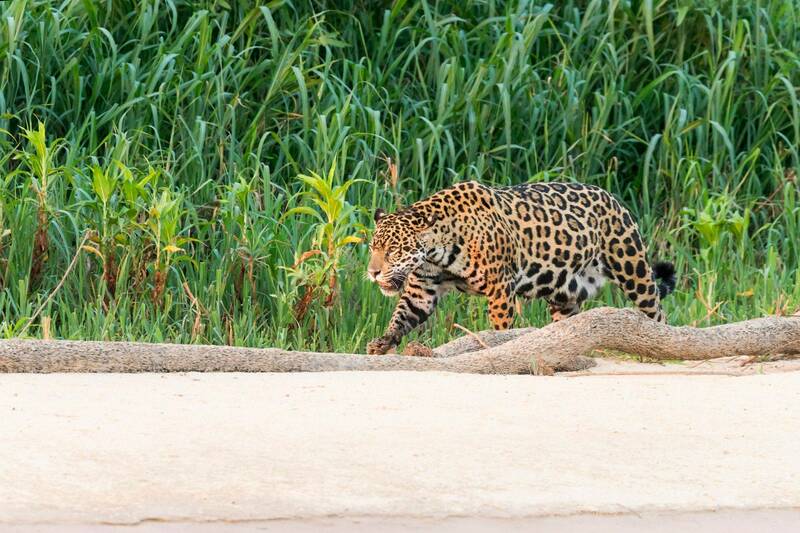 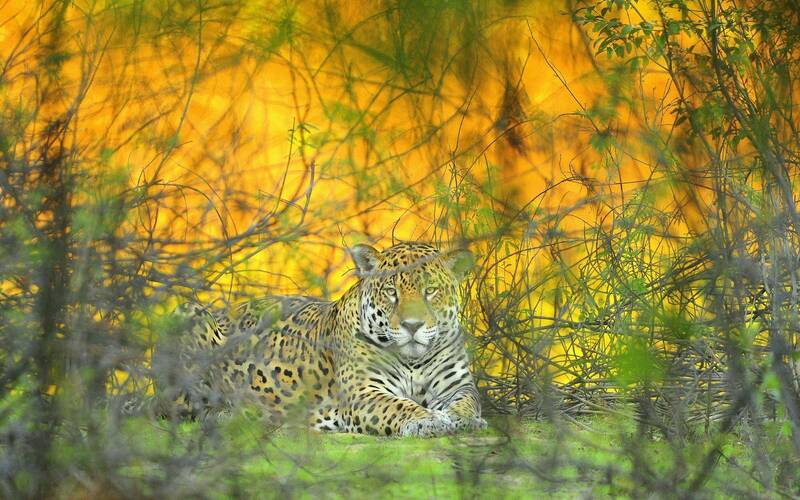 During the cruise, the king of the South American cats, the Jaguar, will be high on our ‘wish list’ and we will search comprehensively in the very best areas - in smaller boats on the narrower channels - for this, the Pantanal’s apex predator. 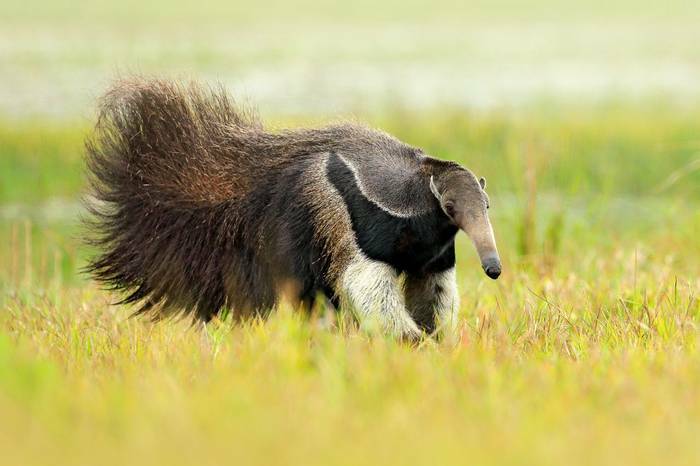 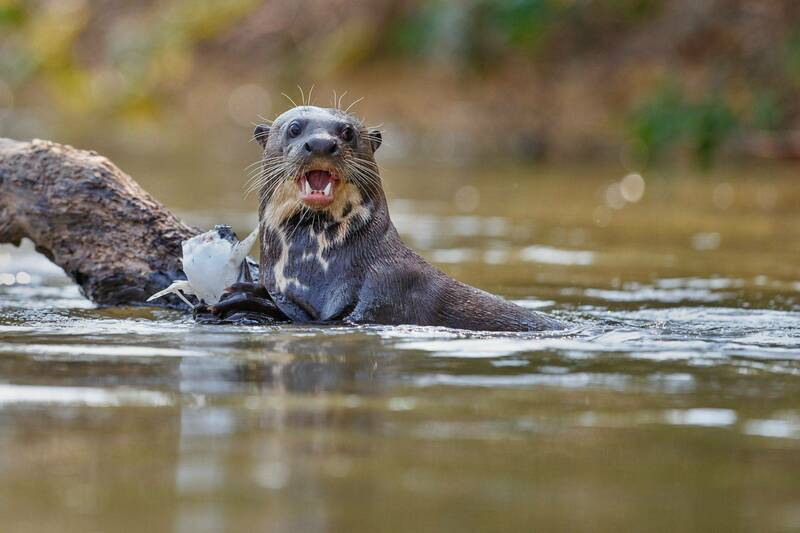 Finding and spending time with Giant Otters will also be a treat while Brazilian Tapir, Giant Anteater and Ocelot are other mammals we will hope to find. 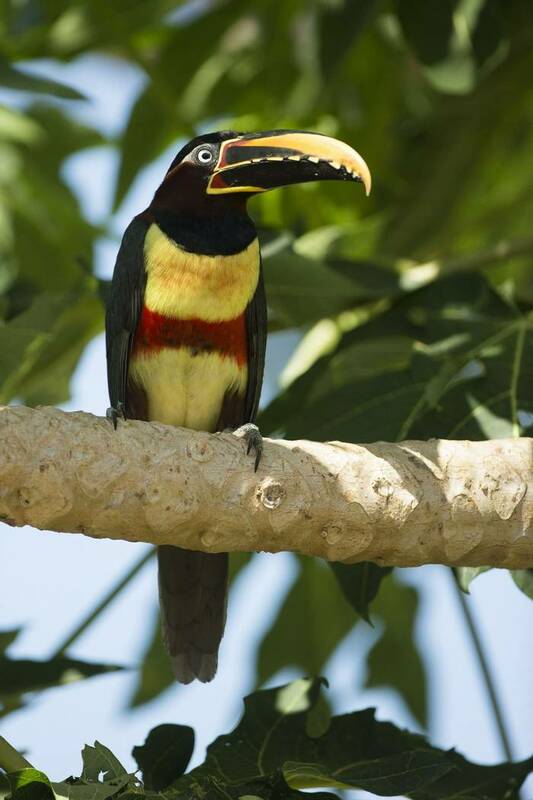 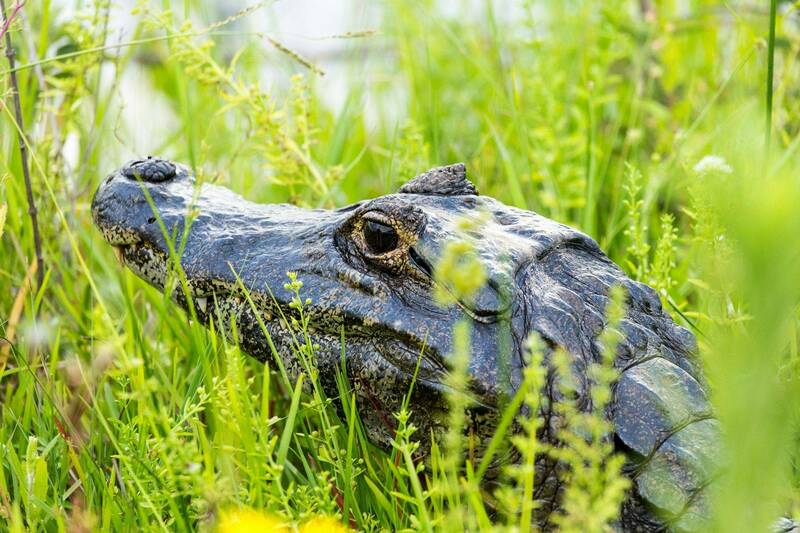 Thousands of Yacare Caiman, Capybara and a whole host of special birds including Hyacinth Macaw, Jabiru Stork, all five of South America’s kingfishers, a range of herons, storks, raptors and much more will also be on the menu. 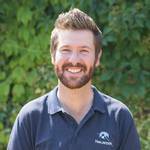 Each evening an illustrated talk will be presented for those who wish to learn more about the wildlife of this remote and stunning area. 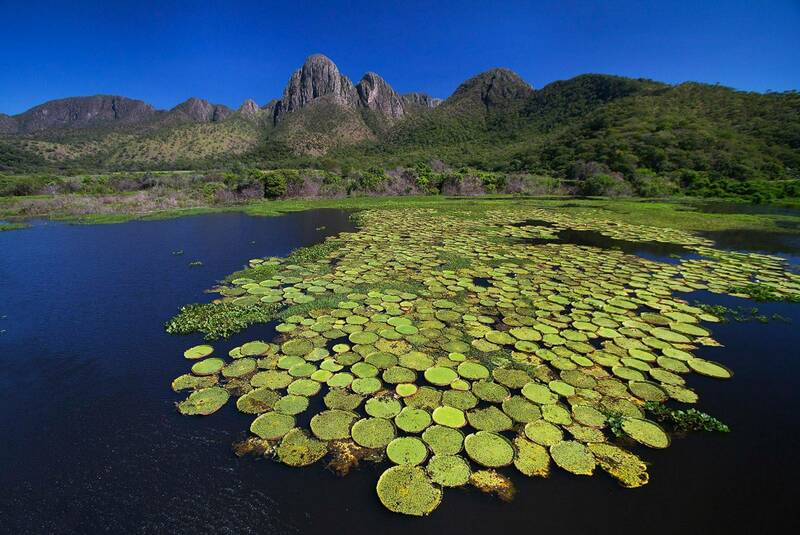 Upon reaching the spectacular National Park itself we will enjoy truly breath-taking scenery with carpets of water lilies, imposing granite mountains and all the accompanying wildlife. It will be a privilege to visit this pristine wilderness, far from other tourists, and we will take the opportunity to go ashore and enjoy some varied natural history excursions on foot. 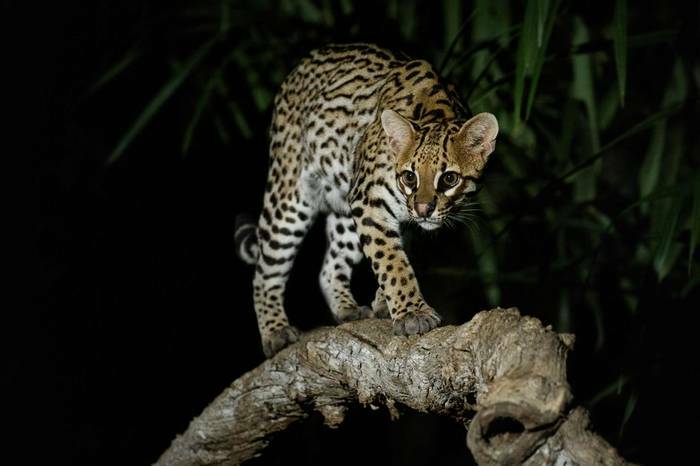 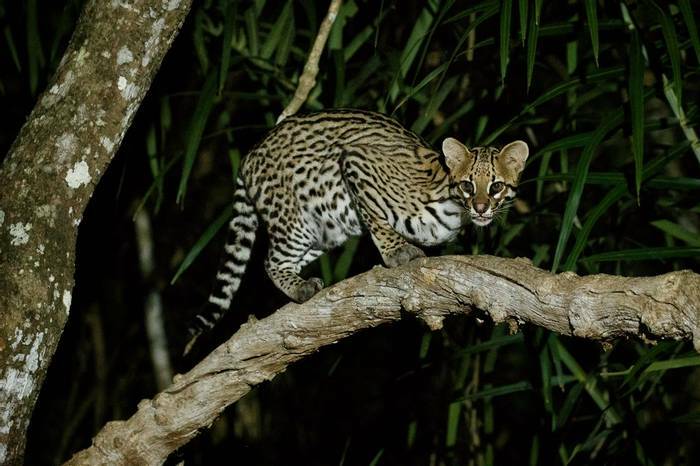 Disembarking from the Panoramico, we will spend our final night in Brazil on the famous Transpantaneira Road where an excursion to a hide to watch for Ocelot will be a fitting finale to this special itinerary. 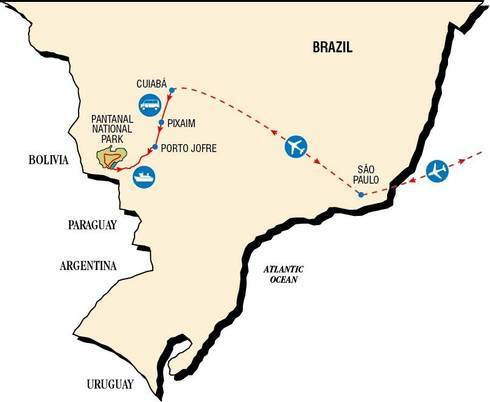 For those wishing to stay longer in Brazil, we would be delighted to organise bespoke extensions after the cruise. 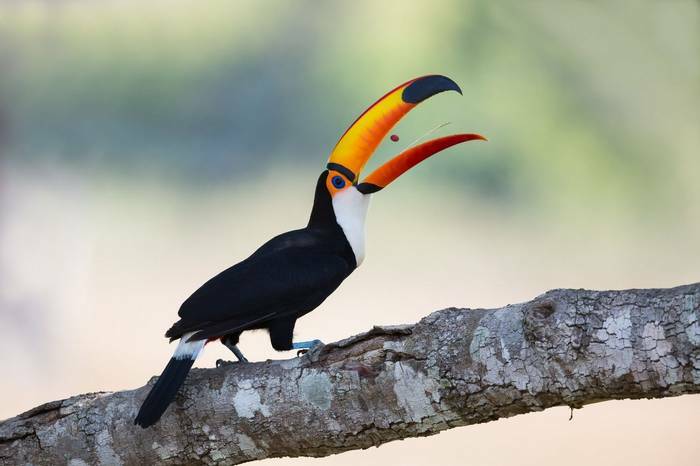 Popular options include targeting the magnificent Harpy Eagle, visiting the Iguazu Falls, the Southern Amazon or time in the iconic city of Rio de Janeiro.